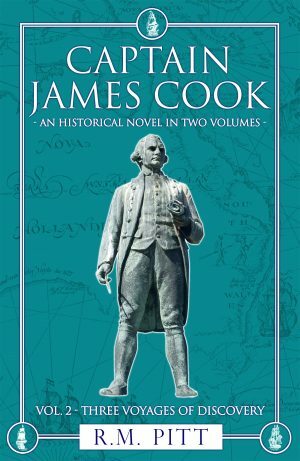 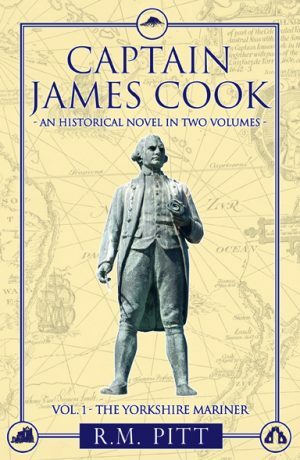 Two hundred and fifty years ago Middlesbrough-born James Cook sailed around the world on HMS Endeavour on a voyage of scientific discovery. In this anniversary year, the T-Junction poetry festival is celebrating Teesside’s long international history by focusing on travel and discovery. 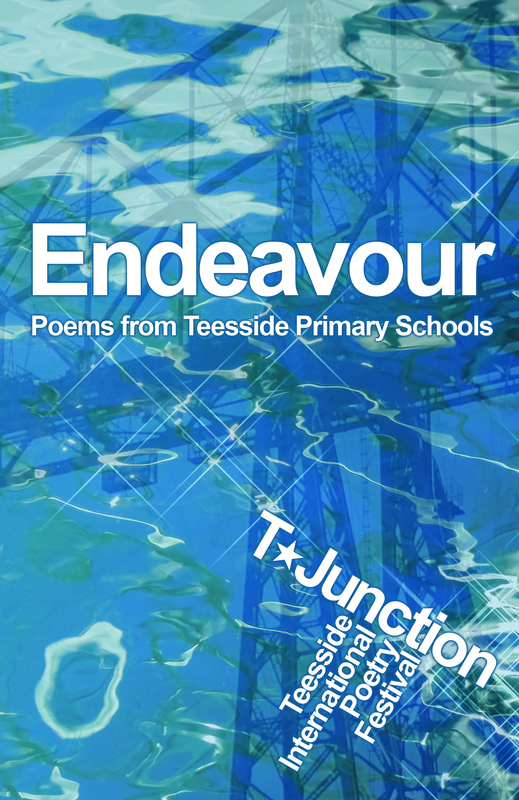 As part of the festival, children in local primary schools have been writing their own poems about exploration and adventure, inspired by poets Bob Beagrie, Andy Willoughby, Julie Hogg, Chris Stewart, Harry Man, Natalie Scott and Andy Croft.